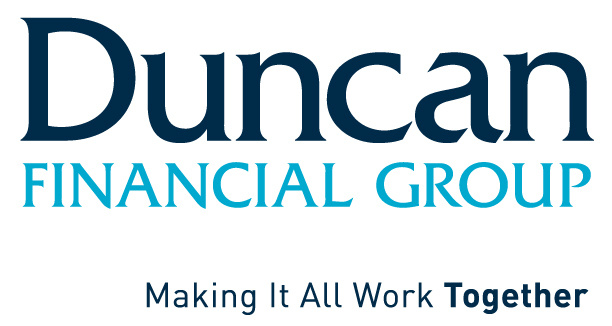 No matter where you are in your financial life, Duncan Financial Group is ready with ALL of the expert resources you need to help you form, monitor, protect and achieve your financial goals. On behalf of our entire team, I’d like to extend a warm welcome to Duncan Advisor Resources – the last brokerage general agency and broker-dealer branch you’ll ever have to affiliate with! We sincerely appreciate the opportunity to engage with you, learn more about your practice, and build a win-win partnership that is built to last. As a third-generation, family-owned business, we are uniquely positioned to support your business and focus on what matters most to you and driving your results. Many of our team members interact with clients regularly and understand the dynamic environment that today’s advisors operate within. For this reason, we’ve built a platform that brings together elite level solutions, support, and resources across all product lines— allowing you to be the trusted advisor for your clients. Our approach helps to develop advisors and clients alike: delivering customized and comprehensive solutions that fit your clients’ needs rather than our business’ interests, alleviating the difficulties associated with doing business, and cultivating deeper relationships with all stakeholders. It has been and will always be our objective to help you achieve your goals. We do this by operating on the principles of Teamwork, Passion, Accountability and Urgency – the key factors that help our advisors thrive and drive collective success among our entire team of professionals. Thank you for joining us on this journey, here is to many years of partnership and achievement together! Discover how Duncan Advisor Resources can make it all work together for you.